Campaign and Abbott Mead Vickers BBDO have unveiled the Trailblazers of the Future in a joint initiative to promote change makers across the industry. TD associates Sam Renke, and Sulaiman Khan were also listed. BDF Customer Taskforce promotes the role of inclusive design in customer service. On October 9, Marianne joined the BDF Customer Taskforce Roundtable at Sainsbury’s HQ to talk about the role of brand in working works a more inclusive society. Visit BDF to learn more. Lloyds Banking Group, Omnicom Group and Interbrand announced as sponsors of Designable 2018. Media powerhouse Omnicom Group and Global Branding Agency Interbrand have show their commitment to inclusivity by sponsoring our half day event on Nov 14. Lloyds Banking Group also continues to support the disability cause as lead sponsor. Marianne helps SeeAbility launch new lecture series at Google, by spreading the word about inclusive design. Marianne joined Amar Latif of TravelEyes as key note speaker for SeeAbility’s inaugural lecture for their new series at Google in October. Think Designable join Sumaira Latif in the fight for mandatory audio description in adverts. We'll be working closely with Sumaira, The IPA, The House of Lords and Omnicom's advertising network to with a view to making all adverts audio described. 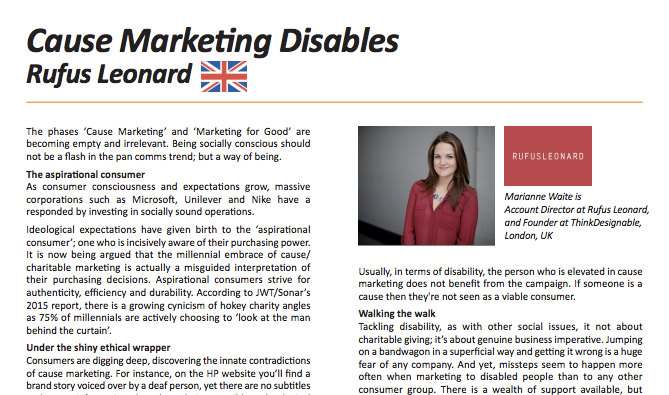 Charlie Green and Marianne talk about branding and disability on the Lloyds Banking Group Marketing Podcast. Enabling progress in the Marketing World. Chaired by Will Pike, Think Designable hosted the Festival of Marketing's first disability panel. Our fabulous guests included Samantha Renke, Mike Alhadeff, Ros King, Sam Philips and Rick Williams, who championed the case for inclusivity. 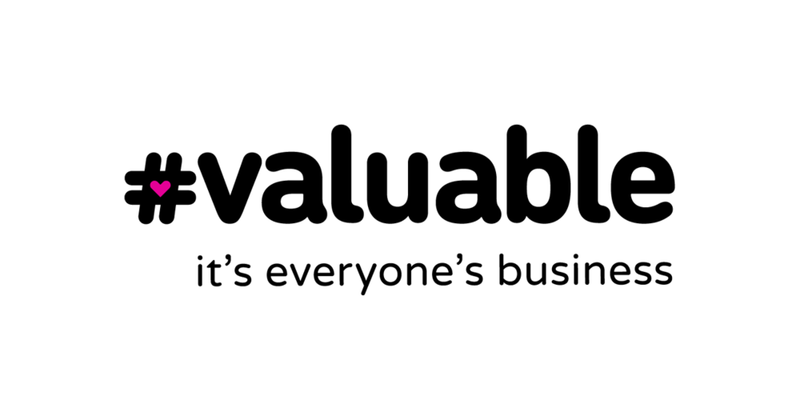 Think Designable and AMV BBDO join the the #valuable campaign. On Sept 5th Our Founder, Marianne woke up painfully early (news in itself) to join the honourees of Forbes’ Under 30 list, along with Randall Lane, Forbes Editor to sound the opening and closing gong at Euronext to officially kick off the first-ever Forbes Under 30 Summit Europe. Enlisting University of West London students at the Museum of Brands. Here’s to the next generation of inclusive designers. Think Designable Founder also banged on about the brand benefits of ‘Thinking Inclusive’ in amongst her favourite labels as part of UWL’s Brand Design conference. Our latest Campaign article looks at 'why inclusive design should be the rule for mainstream brands'. The benefits are clear and universal, so brands should seize the opportunity to move inclusive design further into the mainstream. 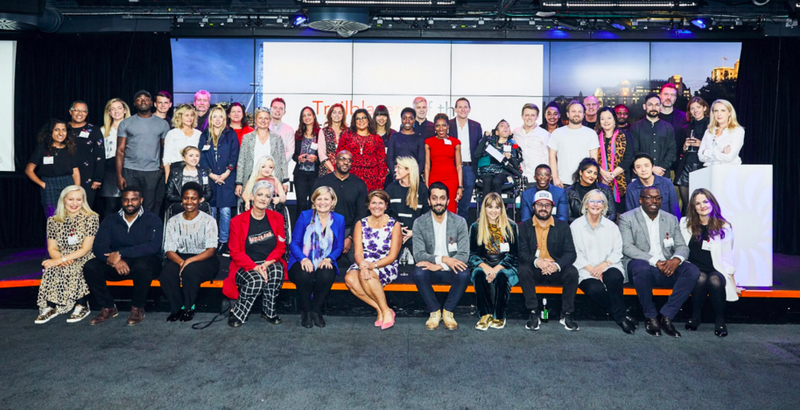 We were joined by Lloyds Bank, Omnicom, P&G, BT, Direct Line, Channel 4 and other leading brands, to discuss how marketing can do more to tackle exclusion. 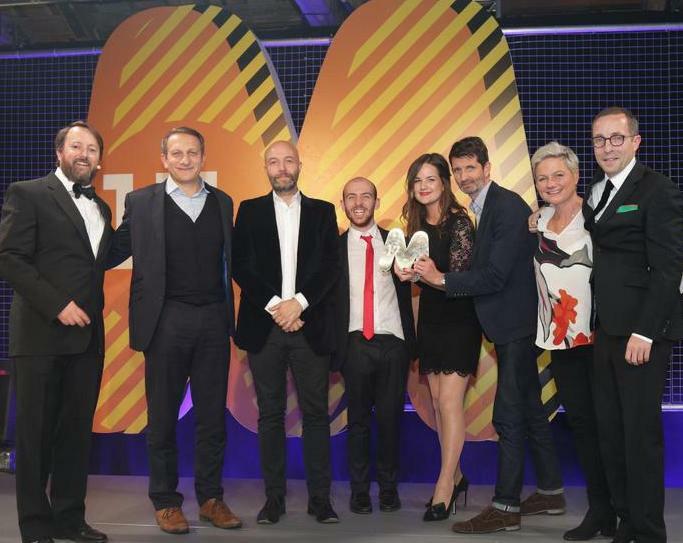 Rewarding brands tackling disability at the Masters of Marketing Awards. Mike Alhadeff and Marianne Waite present the first Diversity and Inclusion Champion Award to Dan Brooke for Channel 4 and Michele Oliver for Maltesers. 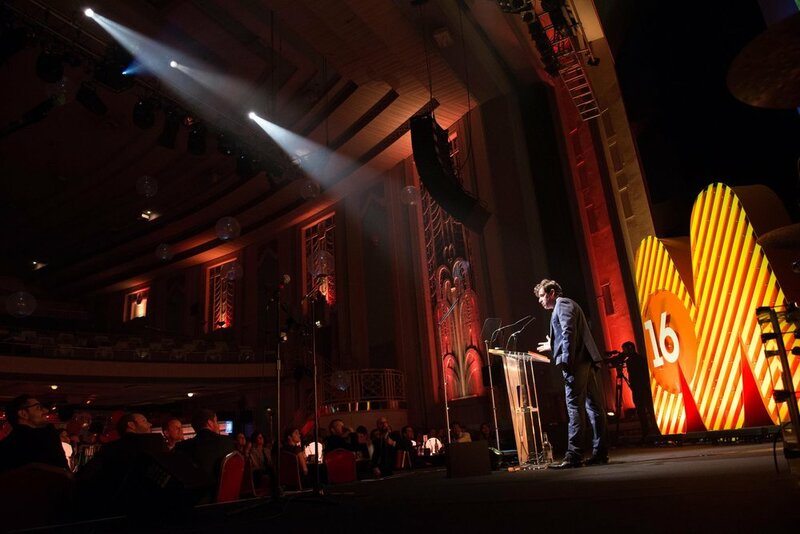 Find out more about the IPA Awards here. at The Festival of Marketing, November 2017. 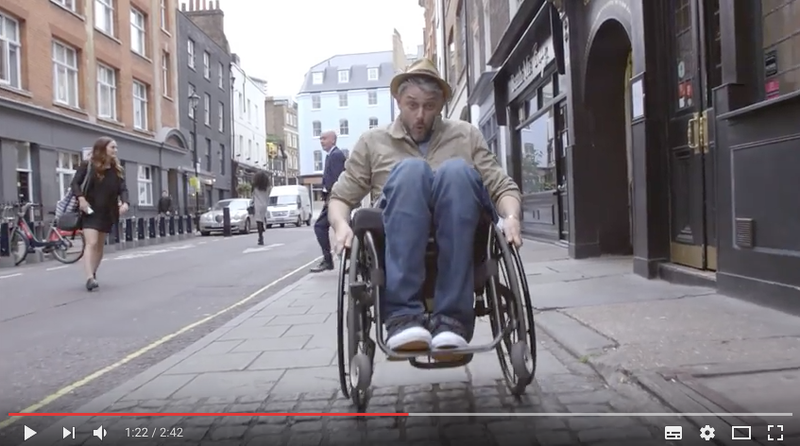 Hosted by 'Yes I Can If...' star Will Pike, our panel of experts will be discussing why ignoring consumers with disabilities might be costing the UK high street £249bn. 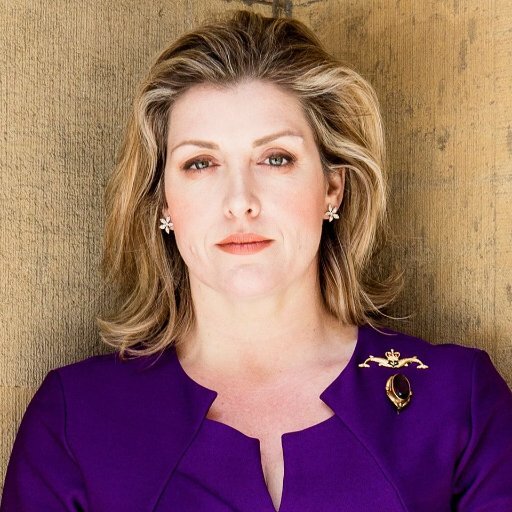 Marianne's really excited to be joining the crowds in the NEC in Birmingham next April to talk about 'The Brand Benefits of Thinking Inclusive.' Stay tuned for updates on the final seminar details. & Fashion Collective in The Guardian. 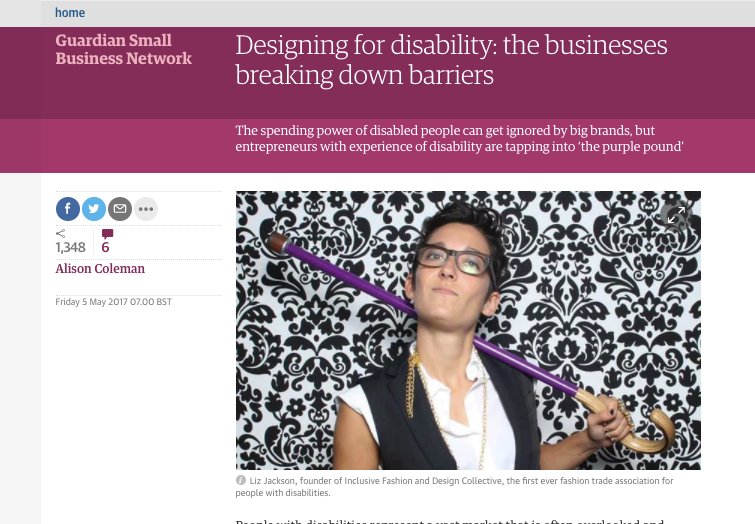 Marianne and Liz Jackson of The Inclusive Design and Fashion Collection talk to The Guardian about Designing for Disability, and the small businesses who are working to represent the needs and interests of people with disabilities. Providing user experience and design guidance in Digital Arts online. 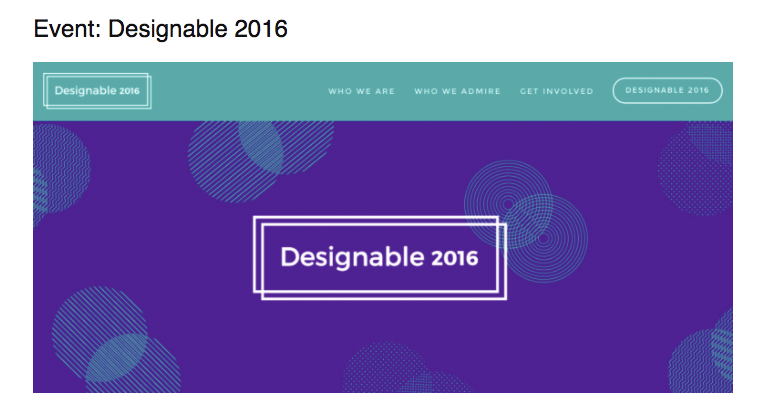 Designable 2016 speakers Tom Pokinko, Elizabeth DePoy, Stephen Gilson and Rick Williams speak to Digital Arts to provide an in-depth guide to UX and design approaches that benefits people with visual impairment - whether for medical reasons, neuro-disability or old age. disabled people' in Campaign online. "As a society, we are starting to recognise that brands and agencies are accountable for representing all of us." Read our thoughts on Malteser's latest advertising installation in our first Campaign article. Making history with the Masters of Marketing Awards, November 2017. We're thrilled to be attending the Masters of Marketing Awards next week to present the first ever Diversity and Inclusion Champion Award, as developed by Think Designable and Centaur. Leading the Purple Light up for 3 December 2017. We explain how 'Cause Marketing Disables' as part of The Network One's latest essay collection. Marianne Waite announced as member of the Utopia team. We're proud to be announced as part of the Utopia team. A group of Leaders In The Fields Of Creativity, Innovation, Diversity & Inclusion, Leadership And Organisational Change. The Office for Disability Issues. The Minister for Disabilities has endorsed our work and is going to be working with us as we plan our next event. the Masters of Marketing and Centaur Media. On Dec 3, United Nations International Day of Person's with Disabilities, we announced our partnership with the Festival of Marketing. We'll be working together to incentivise and reward inclusive brands and will be partnering on a new award category at the Masters of Marketing Awards. Our first INT article: "Inclusive design that favours function over form is missing a huge opportunity"
Our founder named Forbes 30 Under 30 for Media, Europe. Forbes selects Think Designable founder Marianne Waite as one of Europe's 30 Under 30 2017.